In Thailand, colorectal cancer (CRC) is a highest rank of cancer diagnosed in men and third most common cancer in women. Oxidative stress has been widely accepted as a major cause of CRC development. In addition, Western diets that low in fiber and high in fat have been associated with the high incidence of CRC in Thais. Phytophenolics are associated with the antioxidant defense system; they also work as cancer chemo preventive agents. 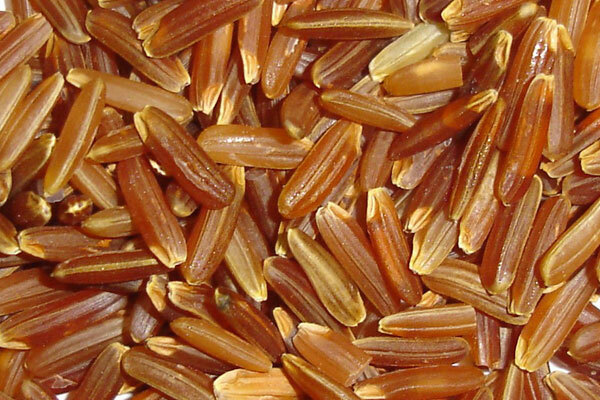 Unpolished Thai rice had high antioxidant activity; it also strongly correlated with high phenolic content. Unpolished Thai rice-treated rats showed a low number of aberrant crypt foci (ACF), precancerous stage of CRC. The colorectal cancer cells treated with unpolished Thai rice extract induce cancer cell apoptosis. In conclusion, unpolished Thai rice may play an important role in CRC prevention and treatment by inhibiting ACF formation and inducing colon cancer cell apoptosis.